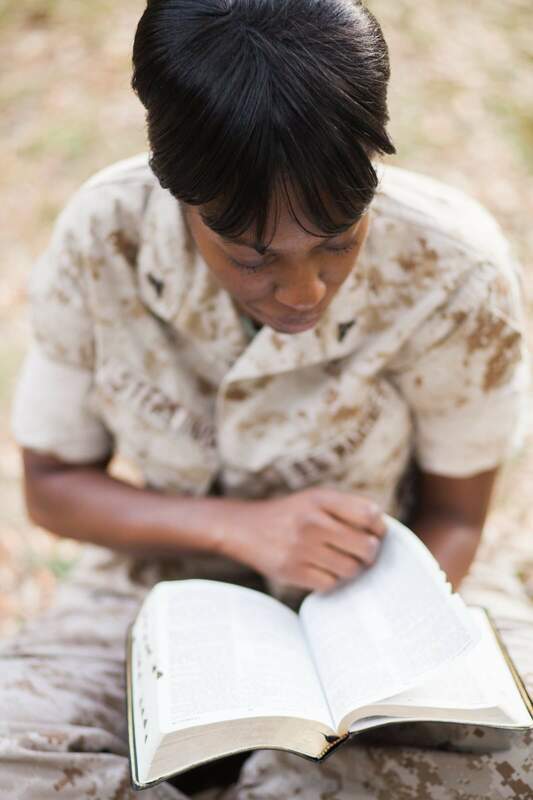 United States Marine Corps Lance Corporal (LCpl) Monifa Sterling was convicted at a court-martial after she refused to take down Bible verses she had posted in her workspace and for reposting the verses after her supervisor threw them in the trash. A trial court ruled against Sterling, giving her a bad conduct discharge and reducing her rank. Sterling appealed to the Navy-Marine Corps Court of Criminal Appeals, but the appeals court also ruled against her. 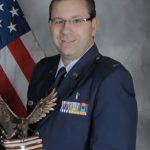 First Liberty Institute stepped in and appealed Sterling’s case to the Court of Appeals for the Armed Forces (CAAF)— the highest military court. On August 10, 2016, the CAAF ruled against Sterling, denying her constitutional right to religious freedom. First Liberty appealed the decision to the U.S. Supreme Court on December 23, 2016, and it was announced on June 5, 2017, that the Court declined to review the case. 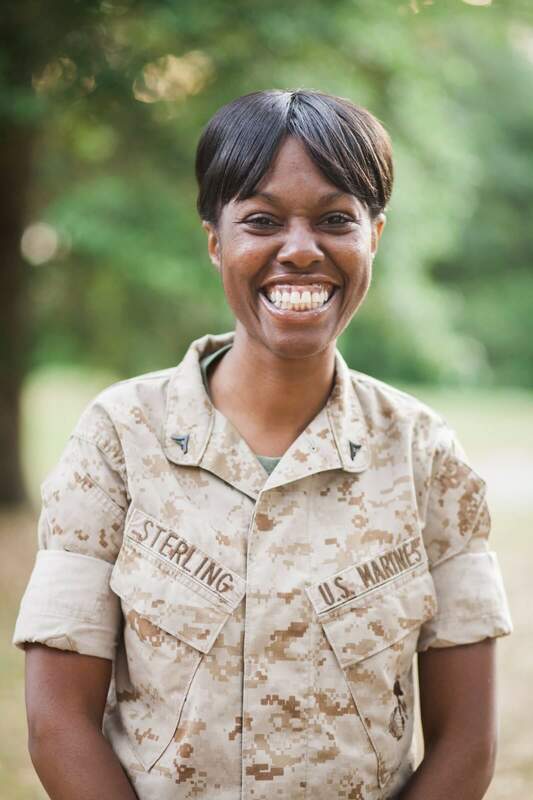 Lance Corporal (LCpl) Monifa Sterling is a Marine who was stationed at Camp Lejeune in North Carolina. 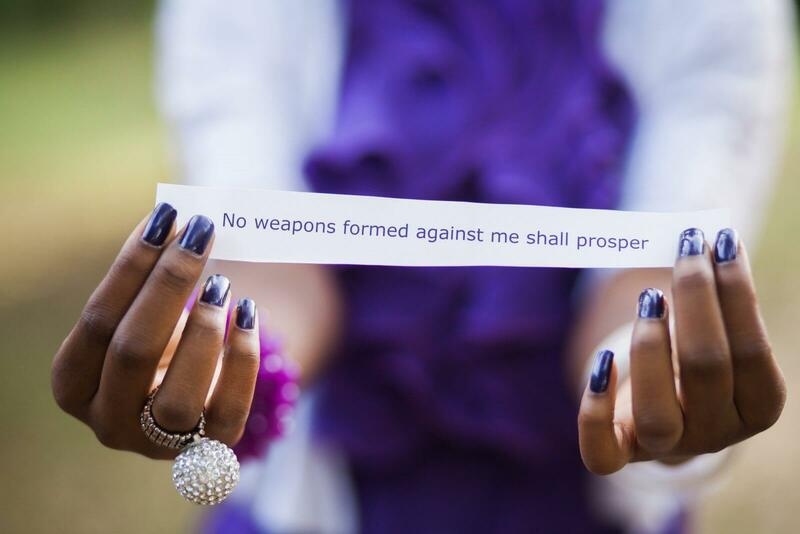 As a devout Christian, one of LCpl Sterling’s favorite Bible verses is “No weapon formed against you shall prosper” (Isaiah 54:17). In May 2013, she printed a personalized version of the scripture and taped it up in three places in her workspace – most prominently along the top of her computer monitor. 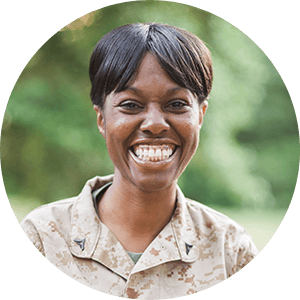 When Sterling’s supervisor, who also happened to be Sterling’s former drill instructor, saw the verse, she ordered Sterling to remove it. Sterling noted that other service members had personal items in their workspaces and asked why she couldn’t post the Bible verse. The supervisor said, “I don’t like the tone.” Sterling said she believed it was her First Amendment right to post Bible verses and declined to take them down. The next morning, Sterling found that the verses had been torn down and thrown in the trash. Rather than complaining, she simply reprinted the verses and put them back up. The next morning after that, she found the verses in the trash again. Soon after, Sterling was court-martialed. 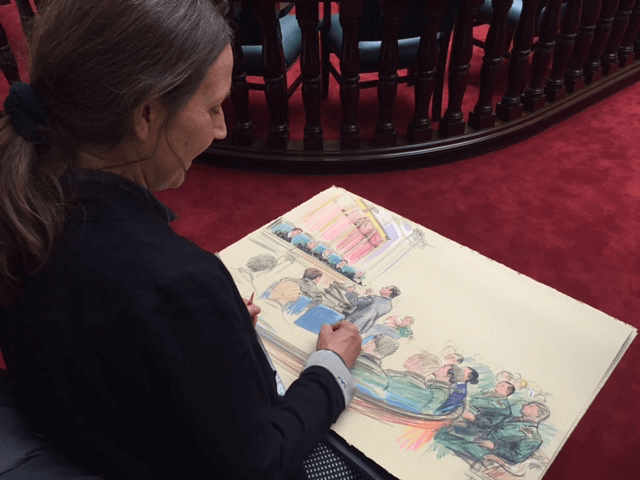 At the trial, Sterling represented herself and invoked her First Amendment rights to religious expression, as well as the Religious Freedom Restoration Act (RFRA) to defend her posting of the verses, especially since no one in the unit ever complained about the verse. Unfortunately, the judge ruled against her. 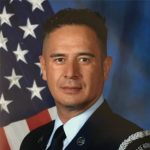 Sterling was convicted, given a bad conduct discharge, and reduced to the military’s lowest rank. 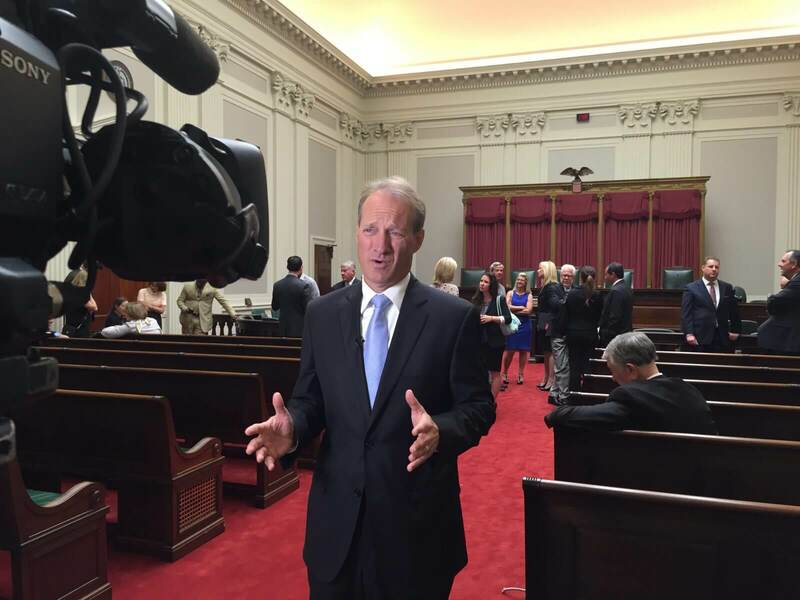 Sterling appealed to the Navy-Marine Corps Court of Criminal Appeals. 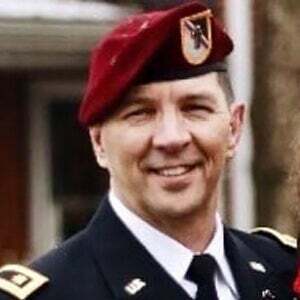 Incredibly, the appeals court said RFRA did not apply because sharing Bible verses does not constitute religious exercise as a “part of a religious system of belief.” Since being discharged, Sterling has experienced great financial hardship. Due to her bad conduct discharge, she may not be able to receive benefits as a veteran. First Liberty Institute, along with volunteer attorney Paul Clement—a partner at Bancroft PLLC who has argued more than 80 cases in the U.S. Supreme Court, including the recent Hobby Lobby victory—served as Sterling’s legal counsel. 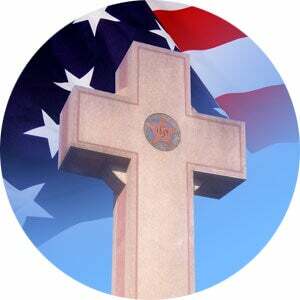 They appealed her case to the Court of Appeals for the Armed Forces (CAAF), which is the highest military court in America, asking the Court to rule that the appellate court should have applied RFRA in LCpl Sterling’s case, protecting her right to post a Bible verse as a form of religious exercise. 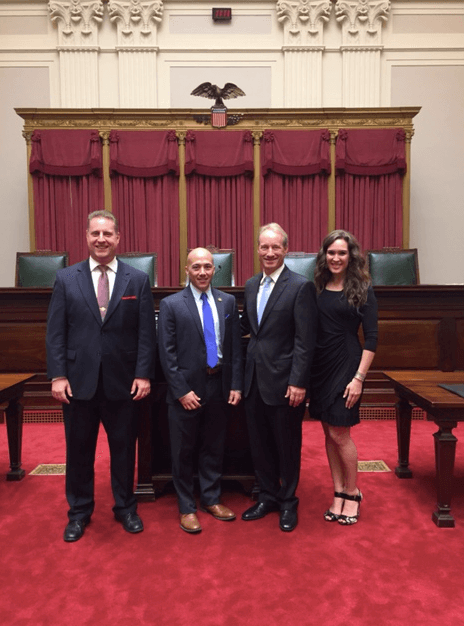 On October 28, the CAAF agreed to hear the case, and oral arguments were held on April 27, 2016. 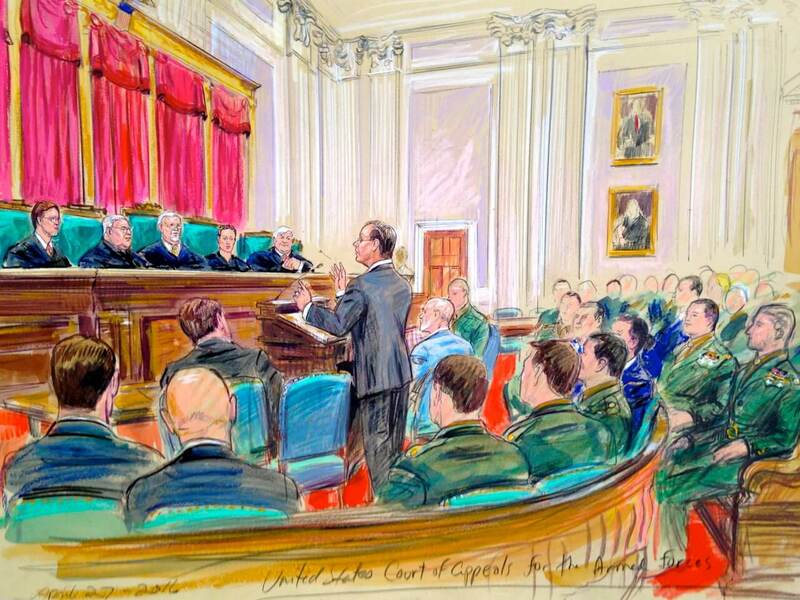 On August 10, 2016, the CAAF issued an opinion ruling against Sterling. “This is shameful, it’s wrong, and it sets a terrible precedent, jeopardizing the constitutional rights of every single man and woman in military service,” Shackelford continued. First Liberty appealed the case to the U.S. Supreme Court on December 23, 2016. Read the petition. In early 2017, dozens of high-profile individuals, military and political groups filed seven amicus briefs with the Supreme Court at the cert stage, asking the Court to take the case. On June 5, 2017, the U.S. Supreme Court announced that it declined to review First Liberty Institute’s appeal. We will continue the fight for religious liberty in the armed forces through other matters and through legislative efforts. In the past five years, First Liberty’s Military Affairs Division has successfully resolved five major matters vindicating the religious rights of service members and their families against violations of those rights, and is handling several other military active legal matters. WASHINGTON, DC—June 5, 2017— Today, the Supreme Court of the United States declined to review First Liberty Institute’s appeal in the case of Lance Corporal Monifa Sterling, a U.S. Marine convicted at court-martial for refusing an order to remove an inspirational Bible verse from her workstation. 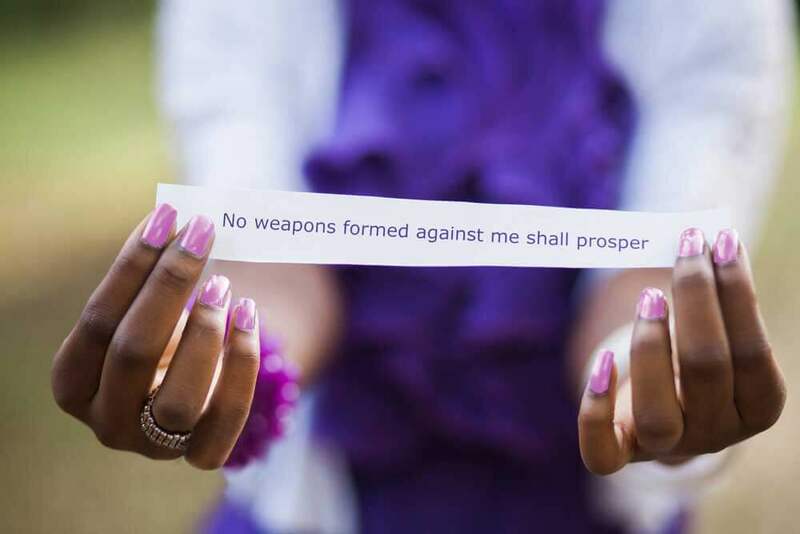 Lance Corporal Sterling was convicted at a court-martial after she refused an order to remove a paraphrase of an inspirational Bible verse (“No weapon formed against me shall prosper” from Isaiah 54:17). Sterling had posted the verse in her workspace and reposted it after her supervisor removed and threw it in the trash. Trial evidence revealed that other Marines were permitted to display personal items in their workspaces. After a trial court ruled against Sterling, she appealed to the Navy-Marine Corps Court of Criminal Appeals, but the appeals court also ruled against her. 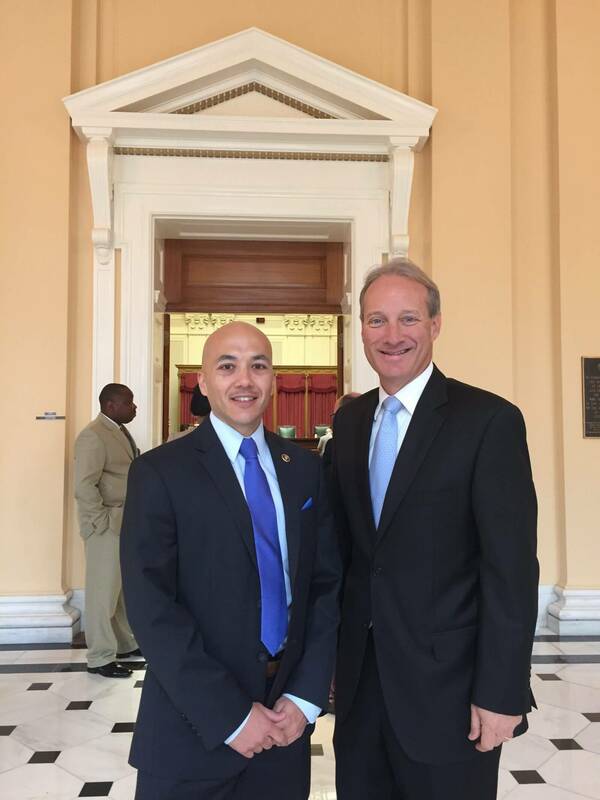 First Liberty Institute stepped in and appealed Sterling’s case to the Court of Appeals for the Armed Forces — the nation’s highest military court. On August 10, 2016, the CAAF ruled against Sterling. First Liberty appealed the decision to the U.S. Supreme Court on December 23, 2016. 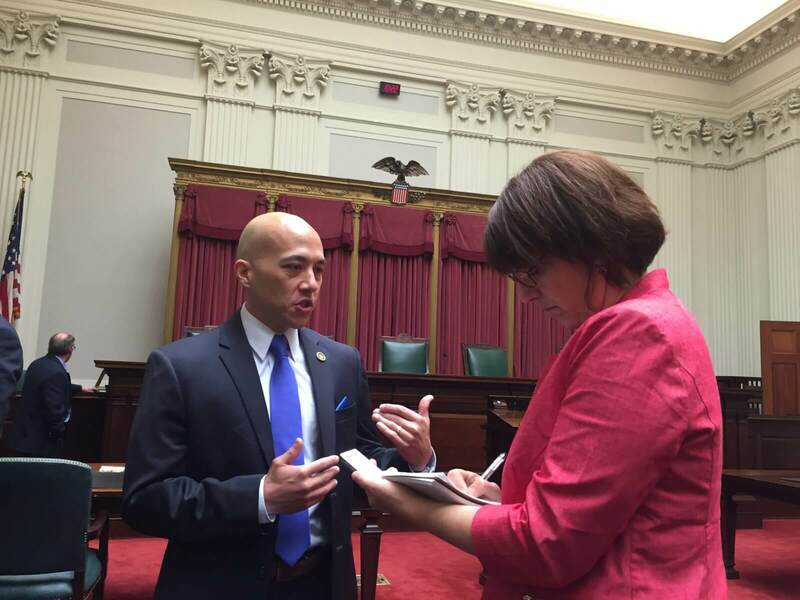 In the past five years, First Liberty’s Military Affairs Division has successfully resolved five major matters vindicating the religious rights of service members and their families against violations of those rights. First Liberty is currently representing other service members. Read more about the case at SterlingFacts.com. To arrange an interview, contact Abigail Doty at adoty@firstliberty.org or by calling 469-440-7598 (office) or 469-237-9102 (cell).